As you all might know,Pendleton Ward is an American animator, producer and screenwriter best known for creating the Emmy-winning series Adventure Time as well as for the web series Bravest Warriors. The topic of interest today to us is the latter project Pen Ward has created and its process of becoming a popular Internet show. Bravest Warriors is a comedy, science fiction, adventure and action series that follows the lives of four teenage heroes. The plot is set in the year 3085 and includes some pretty cool characters with mysterious pasts, crazy personalities and fuzzy paws. Best Part of Bravest Warriors? It’s Free to Watch on Youtube! All Episodes of Bravest Wariors – Start Watching! Bravest Warriors is produced by Frederator Studios for their YouTube channel, Cartoon Hangover. The series has been streaming on the YouTube channel for three years now and its first episode was released on 8th of November, 2012. The story is based on a short also produced by Frederator (Nicktoons Network) called Random! Cartoons. The short aired on the 10th of January, 2009. Bravest Warriors has been awarded the Shorty Award for best Web Show in 2013 and it’s been pronounced a 2015 Webby Award Honouree as well. In addition, the series scored a nomination in the Annecy International Animated Film Festival. As the show grew in popularity the length of the episodes of Bravest Warriors has increased. Therefore, the pilot was 7-minute long, whereas the episodes from season 1 and 2 were usually between five and seven minutes. However, season three presented fans of the series with 11-minute long episodes. Currently, there are a total of three seasons and 24 episodes. Season 1 and 2 included 12 episodes each, while the total number of season 3 episodes is to be announced. For now, only five episodes have been revealed and those should be aired in October, 2015. The picture format has also changed over time. In fact, only the pilot was SDTV 480i, while all other episodes have a format HDTV 1080p. 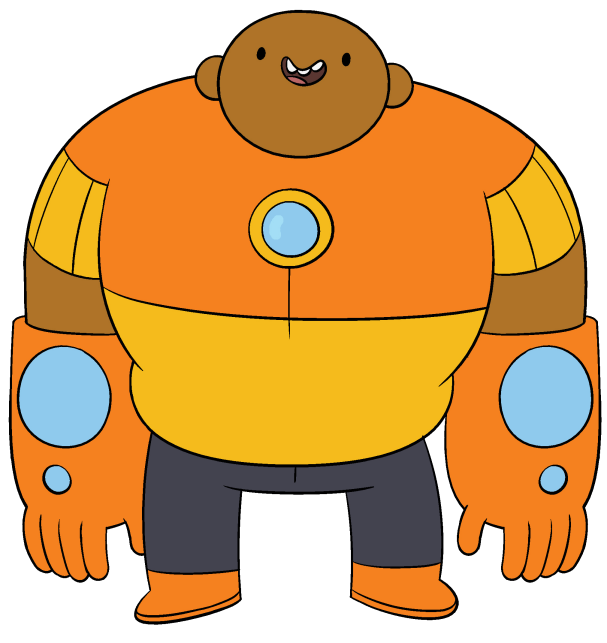 Those unfamiliar with Bravest Warriors should know that the series features four main heroes named Christopher Chris Kirkman, Beth Tezuka, Wallow and Daniel Danny Vasques. Chris is voiced by Charlie Schlatter in the pilot, while in the regular series Alex Walsh is the person who lends his voice to Chris. This cute character has a crush on his best friend Beth, voiced by Liliana Mumy. Ian Jones-Quartey voices Wallow, who is accompanied by an A.I. computer glove named Pixel; Wallow’s sticker pet is a falcon. Finally, Danny, voiced by John Omohundro, is the snarky member of the gang whose sticker pet is a dog. All these charming characters are very appealing to the eye. Sometimes they even can remind viewers of cute characters featured on 3D animated slots and other casino games. If you want to try such games, you should visit a South Africa friendly casino site. Nevertheless, back on the series, the plot follows the heroes-for-hire on various adventures as they save the day from all kinds of villains and dark scenarios. Besides these four protagonists, Bravest Warriors also has several recurring characters including Plum Merewif, Emotion Lord, The Concierge and Impossibear. Each of these characters has its role in the story of this fantastic web series and spices it up with a different flavour. For example, Plum is an amphibious alien who can merge his legs into a mermaid tail, while the Emotion Lord is a human that has reality warping powers that are related to his emotions. For now, we’ve seen the Bravest Warriors fight many fierce battles and meet all kinds of adorable creatures during their adventures. If you’re interested in watching the show, this post included the most important things about the series that will help you form an image of what to expect. On the other hand, the only thing those already hooked on the Bravest Warriors can do is wait and see what awaits their favourite animated heroes on their following missions.